If you could find a quality alternative to high-end lenses that pack a high-end price, would you take the cheaper option? 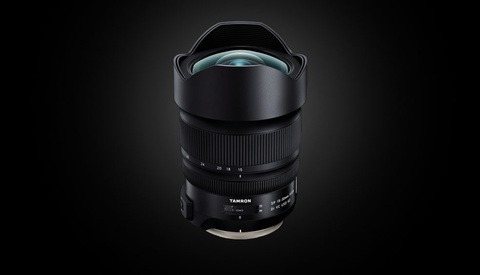 Tamron is set to announce its new 17-35mm wide-angle lens for full-frame cameras, and it looks very promising. 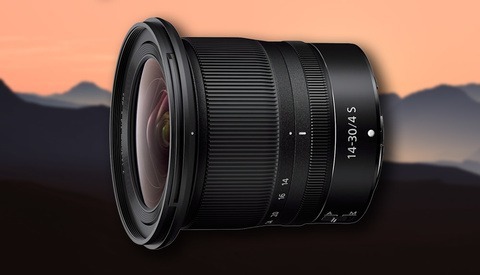 Over night, Canon Rumors released news of a new Tamron 17-35mm f/2.8-4 Di OSD lens for full-frame cameras. When I saw the headline, I must admit I had very conflicted feelings. Why? Because I'm a very happy and content owner of Canon's fantastic 16-35mm f/4L IS USM lens and have no complaints whatsoever. It's been a Trojan and done a lot of good work for me. However, it did cost close to $1,000. For my type of work, I didn't really need to go wider so I didn't opt for the Canon 16-35mm f/2.8L IS USM lens, and was happy to keep that $800 or so in my pocket. But now we get news of Tamron soon releasing a 17-35mm f/2.8-4 lens that looks significantly smaller, significantly lighter, and, most importantly, significantly cheaper. Now cheap doesn't always mean good, far from it in fact. But in my experience, I love the Tamrons that I have, particularly the Tamron 16-300mm f/3.5-6.3 which is a fantastic walkaround travel lens, and the Tamron 150-600mm f/5-6.3, which is wonderful for sports photography. As it hasn't been announced or released yet, there are no reviews to look at, but I have no reason to believe it won't produce very good, if not outstanding images. So if you're looking to get a wide-angle lens for full-frame cameras (it will be available for Canon and Nikon mounts), you might want to hold off for a few months until this one hits the market. As long as the optics are good, it won't matter that it doesn't have stabilization or an ultrasonic AF motor. I peg this around $500-600 which, as long as the optics are good, should be quite the steal. I already have a Canon 16-35 fL, so I won't be considering the Tamron. However, if you are, I have the 35 f1.8 and it pretty much stays on my camera. It's a terrific lens and if Tamron matches the quality of this 35 to the rumored 17-35, it'll be a very nice alternative to the more expensive native lenses. I don’t think Tamron wants to “beat” either the Canon or Nikkor 16-35mm versions. 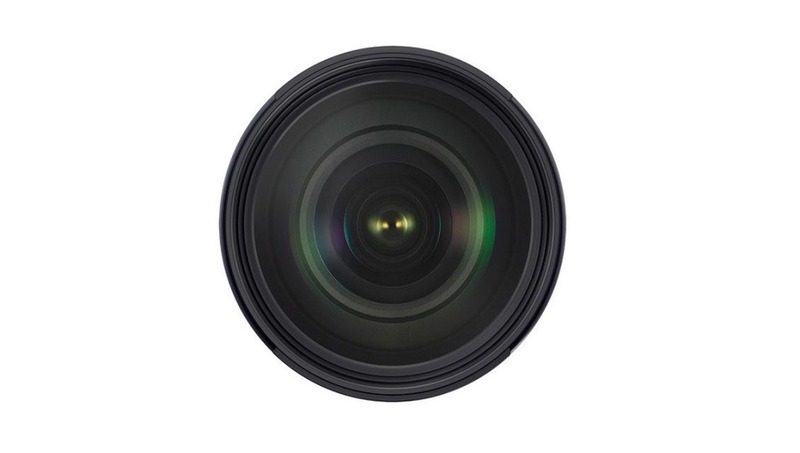 Tamron excels at providing high quality lenses at significantly cheaper prices. I'm hoping this lens will live up to the performance standards we've seen with recent Tamron releases. If so, it'll be time for me to retire my Sigma 12-24mm F/4.5-5.6 EX DG HSM. I love the ultra-wides, but I'll be happy to use a 17mm maximum angle of view instead of 12mm if it means improved flare management. I hear you. One of the annoyances I have when shooting 12mm is I routinely find my feet in the bottom of the frame. But I guess that's to be expected when a lens puts half of the planet's hemisphere in your viewfinder. Anywhere between 16-18mm seems like a much more manageable focal length that will capture all of the scenery I need. yep, same with blasted tripod legs when you splay them out while doing very low-lying shots close to the ground. Sometimes a lens can be too wide for its own good. Another thing you have to be wary of the wider you go is distortion, particularly with buildings etc. Honestly, I think there is possibly a good niche for this lens. Right now I often hike and camp with the Canon 16-35 f/4L, LEE filter system, and a Rokinon 14mm f/2.8. I need something fast at the wide end for astrophotography, filter thread for the lee system, and ideally light and small. This lens could potentially replace both lenses in my bag if I'm hiking long distances, saving me over a pound and a half, and cutting out a lens. It all comes down to performance I guess! Absolutely agree. I love the mountains and valleys round here and minimal gear lumped on my back is of prine importance. 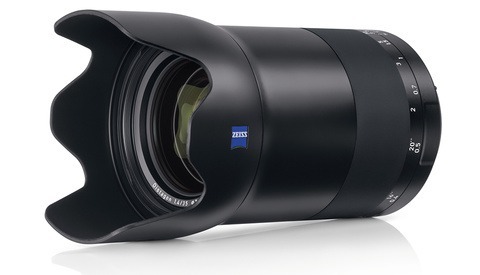 I've been hoping for a 14-35mm 2.8ish from Tamron to round out the outstanding 24-70mm and 70-200mm V2 offerings. While this is close, it isn't quite close enough for me. I'd gladly give up some weight and pay a bit more for a few more mm (for real estate photography mostly) and constant aperature. Don’t you get a fair bit of distortion on straight lines in rooms shooting at 14mm? Considering the old 17-35/2.8-4 (A03) from Tamron was already quite good, i think this one might really shine ! I assume you mean faster? Or wider aperture? I picked up the Tokina 16-28 2.8 recently second hand (but in unused condition) for about $280 USD recently. Thoroughly recommended, check it out if you haven’t already!